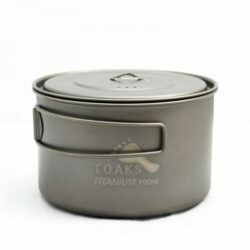 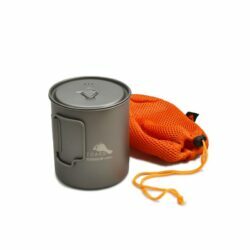 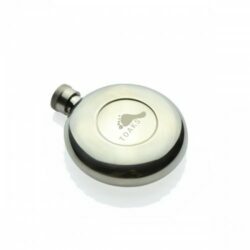 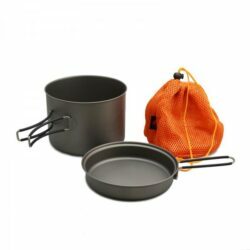 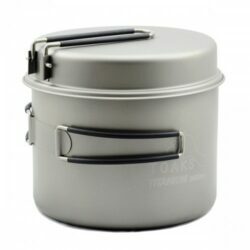 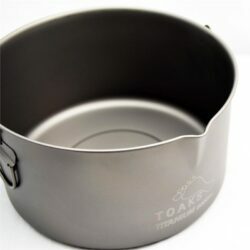 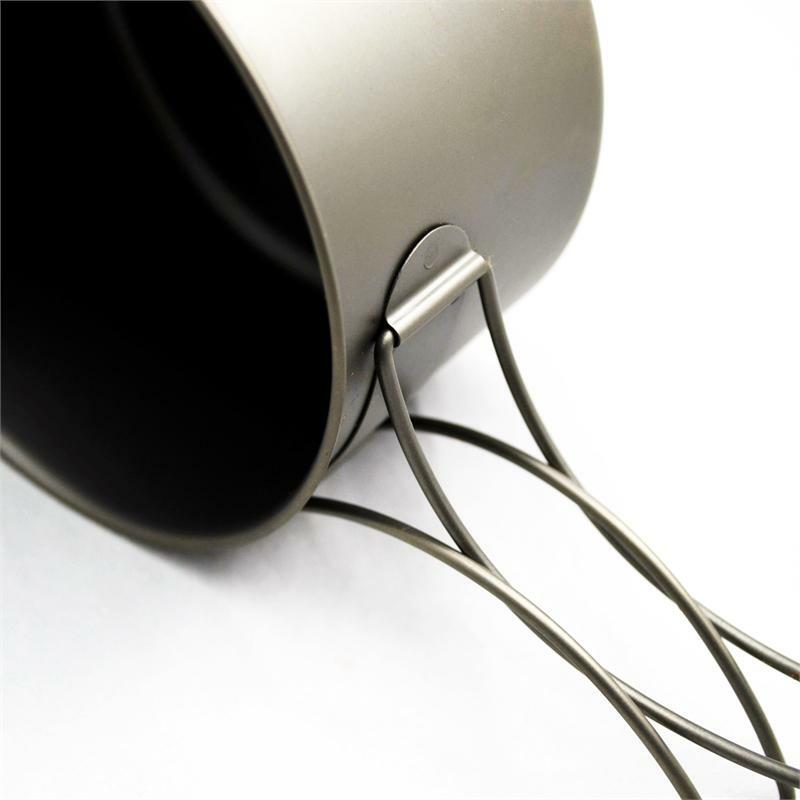 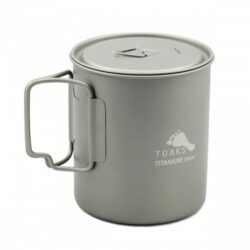 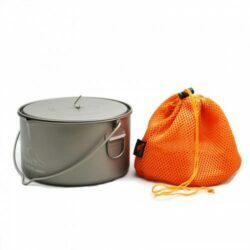 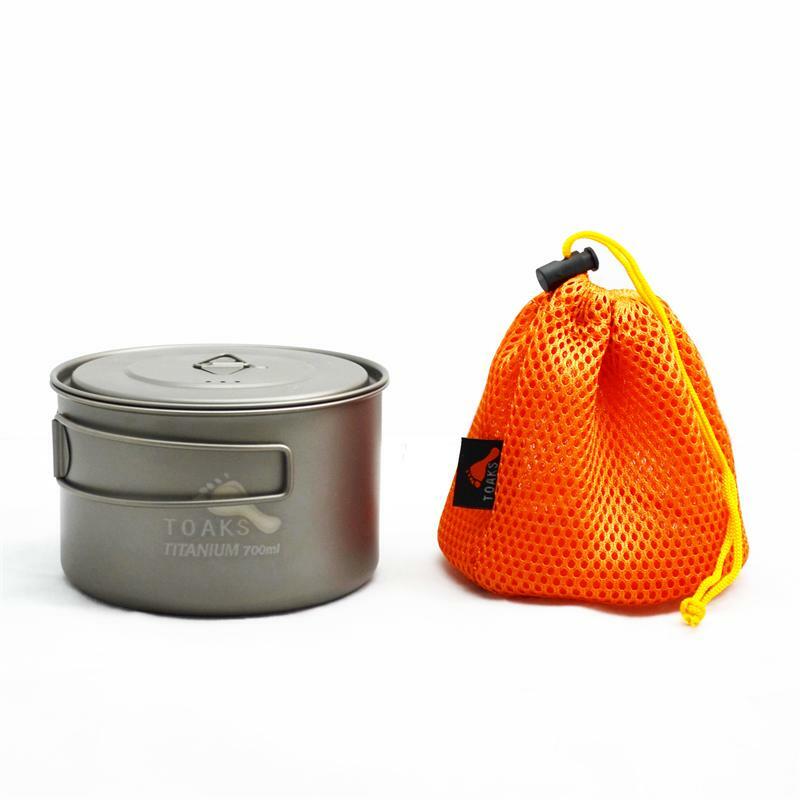 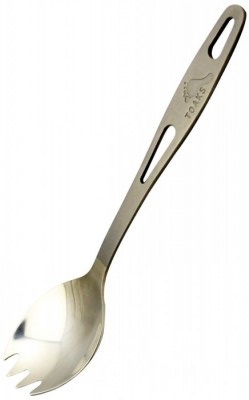 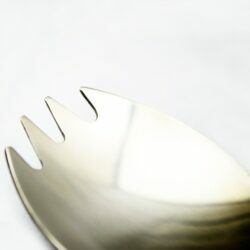 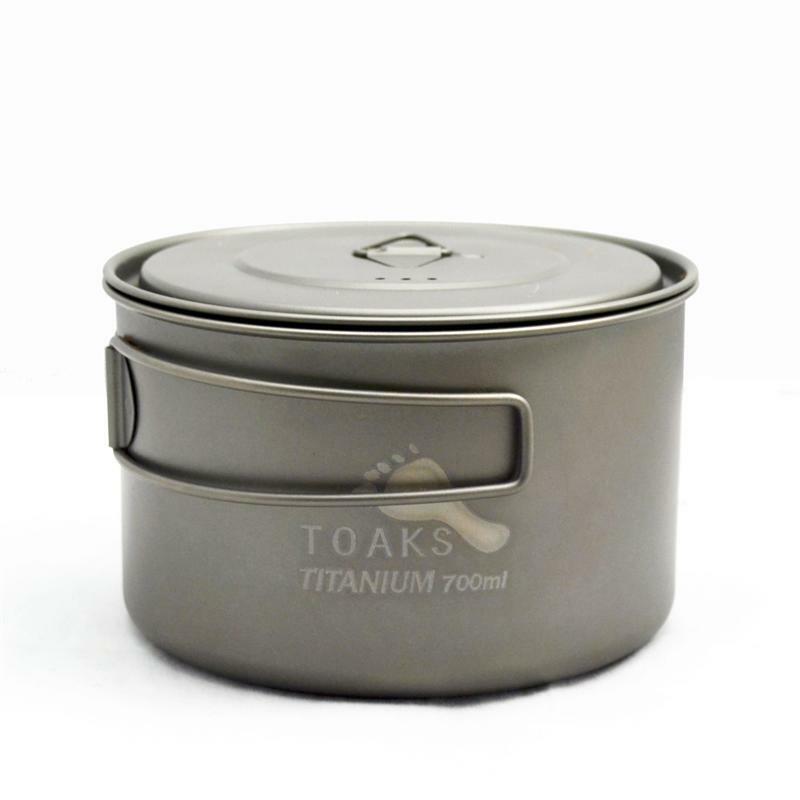 This ultralight pot is made of thin titanium material of 0.3mm thickness. 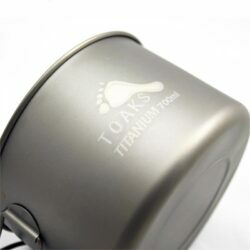 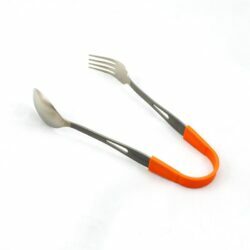 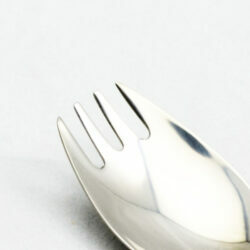 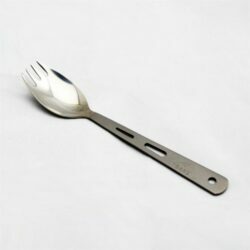 It provides extra light weight while still keeps its durability robust. 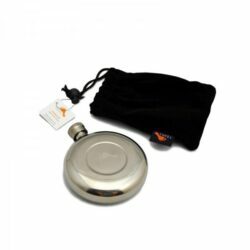 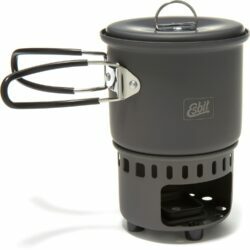 It comes with a lid with lockable grip and a mesh sack.